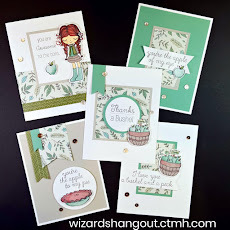 Wizard's Hangout: Combined Inspirations Card.... all stamped! Combined Inspirations Card.... all stamped! My card was inspired by the black and white combo of this card and the layout design of this card. I absolutely love both of the cards that inspired this one. Can you believe it is all stamped? 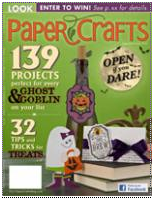 I only used Kraft, Black, and White Daisy cardstock, no patterned papers. All the images are from the stamp set from the Pemberley Workshop on the Go kit. The sentiment is from Just a Number. Vicki, that is one gorgeous card! Can't believe that it's all just one stamp set... beautiful! This is so neat, Vicki! Do you use regular ink or Archival? This is fabulous! Reminds me of a black and kraft card I wanted to CASE, but haven't gotten around to it. You've inspired me to get it done. WOWSERS.....what an AMAZING card, Vicki! I'll have to to try this out! What a beautiful, classy card! So all the stamps are from the Pemberley WOTG set? 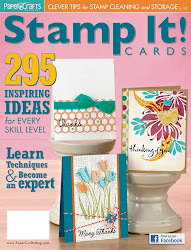 I'll have to check it out and add it to my order this month...I love your idea of creating all different stamped DPs. This is gorgeous, and it's hard to believe it's all stamped. It looks like absolutely awesome designer paper. Love your design! beautiful card! So excited that you just used the Pemberley workshop on the go, I just ordered that one! I can't wait to get my hands on this set. Gorgeous card. 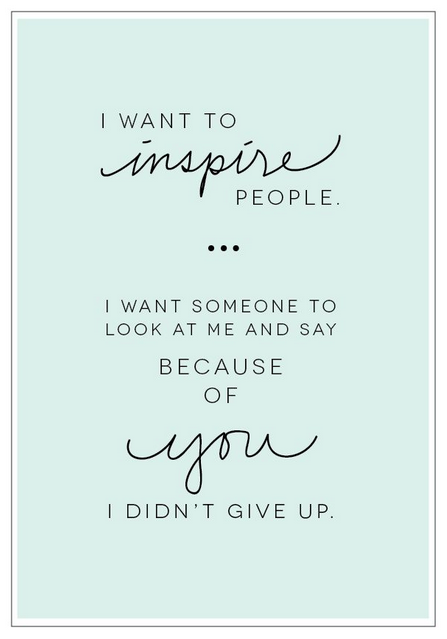 Thank you so much for the inspiration! Vickie, I created a link to your post and will link in the Army_Mommy CTMH group on facebook and tweet it too.